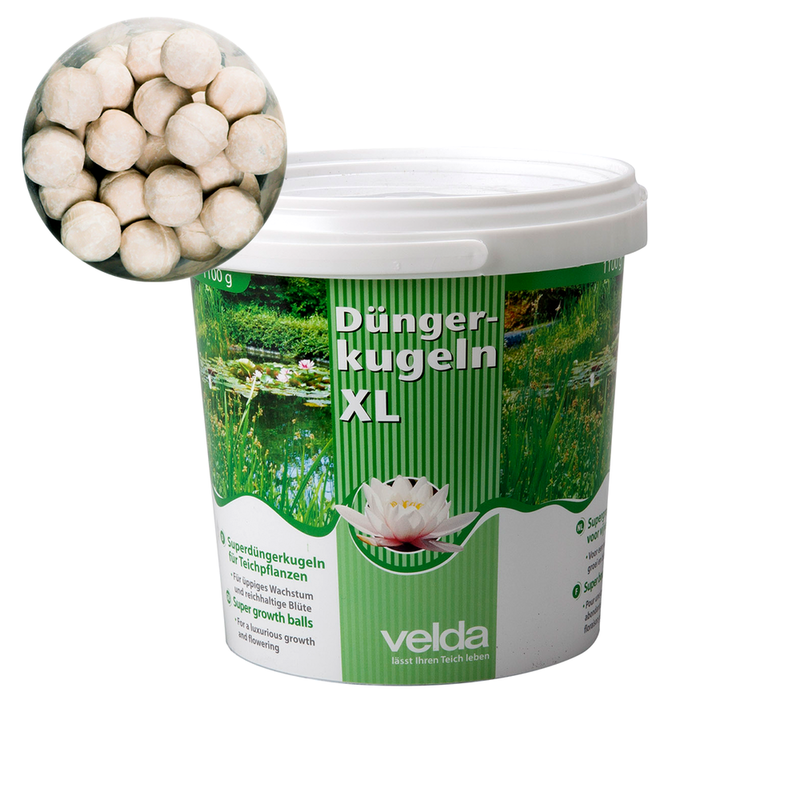 Can be used with water lilies and marsh plants. 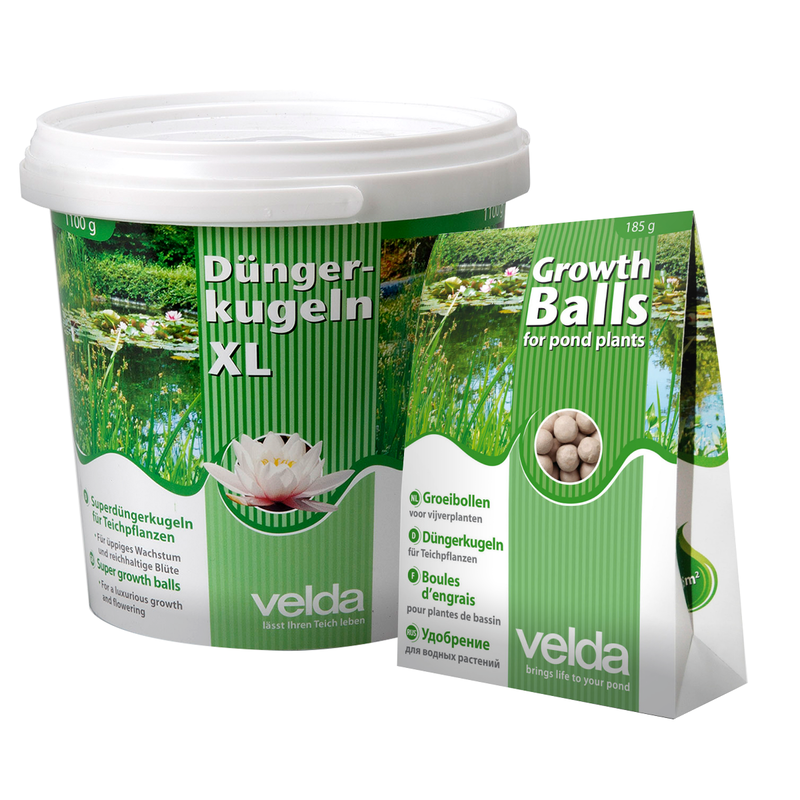 Contains essential nutrients and minerals. 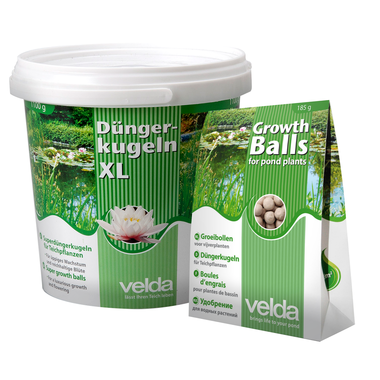 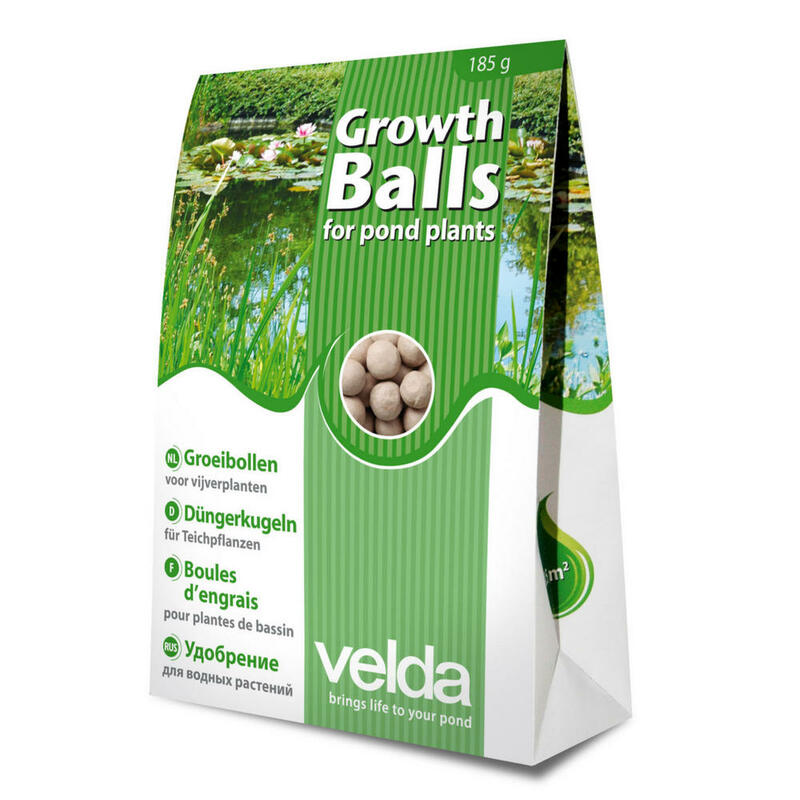 Velda Growth balls help to provide nutrients to water plants within your pond. 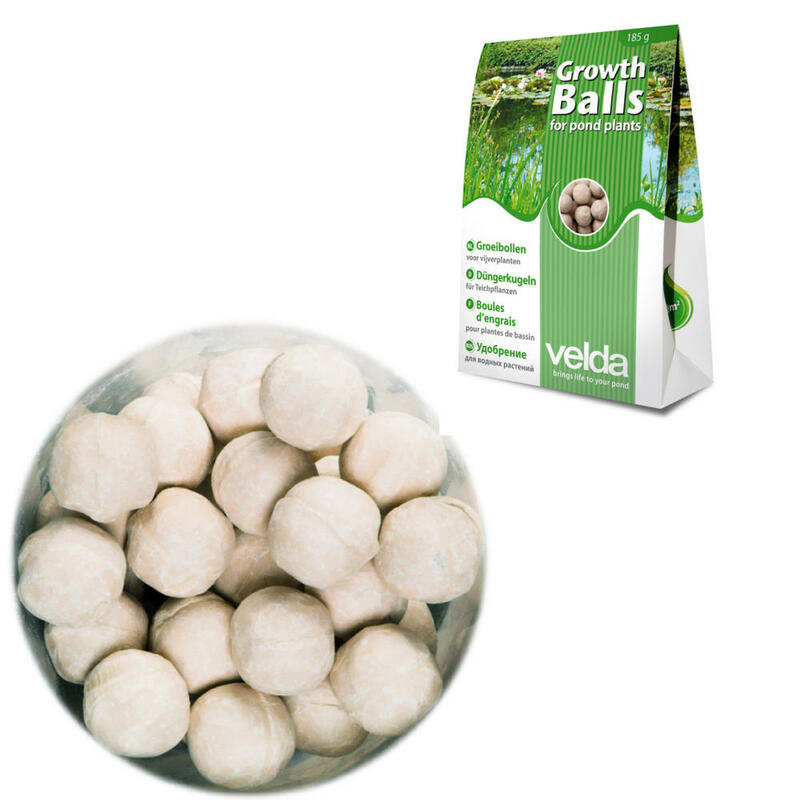 The nutrient rich food balls are designed to provide all essential nutrients and trace element minerals that will help your plants thrive. The nutrients present inside the balls are passed on directly to the plant roots helping the plants to grow and produce a lush growth. 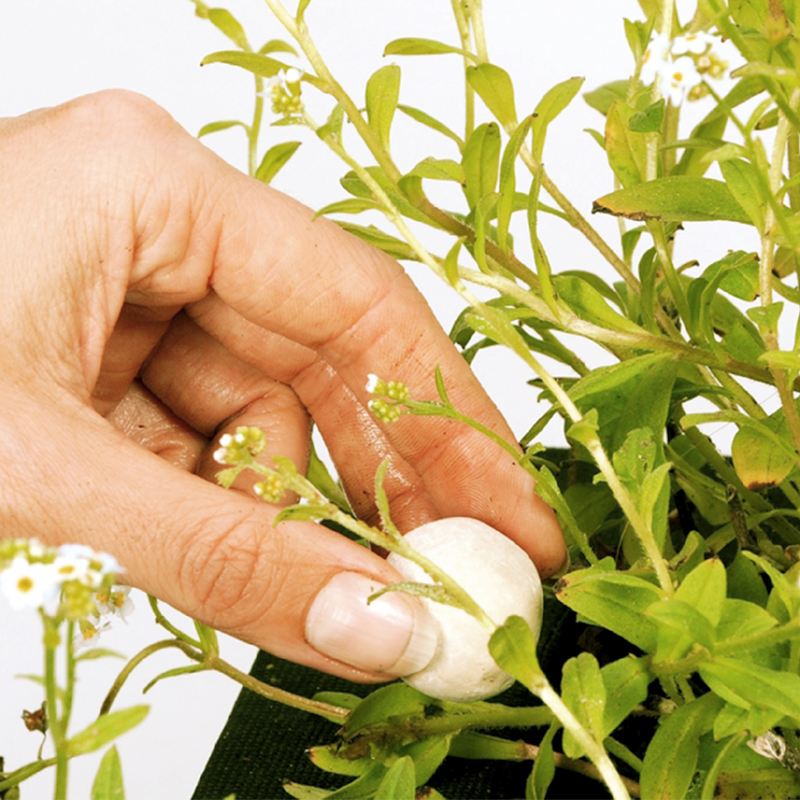 Simply place the ball in the soil near the plant roots.